Mendes da Costa was a Dutch sculptor (1863-1939). Many models of plaster you can find in the Centraal Museum in Utrecht, Netherlands. 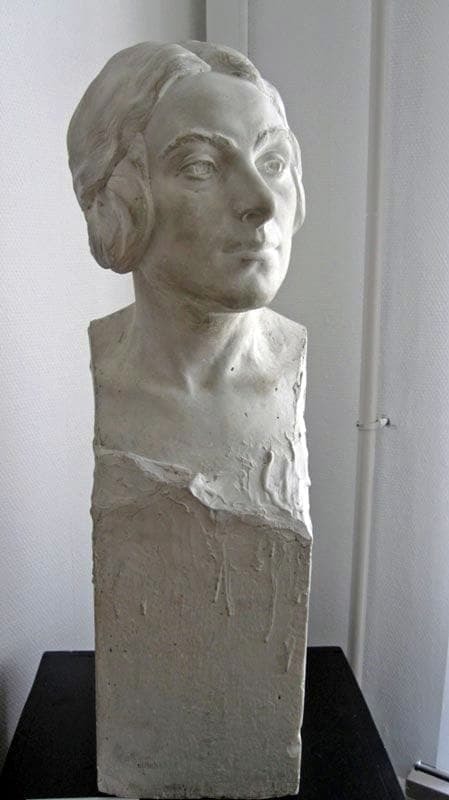 A woman with the typical hairstyle from the year 1926 executed in plaster. The depicted woman is unknown.